The OBR has lowered its forecast for UK oil and gas revenues by an average of £600m per year to 2024. 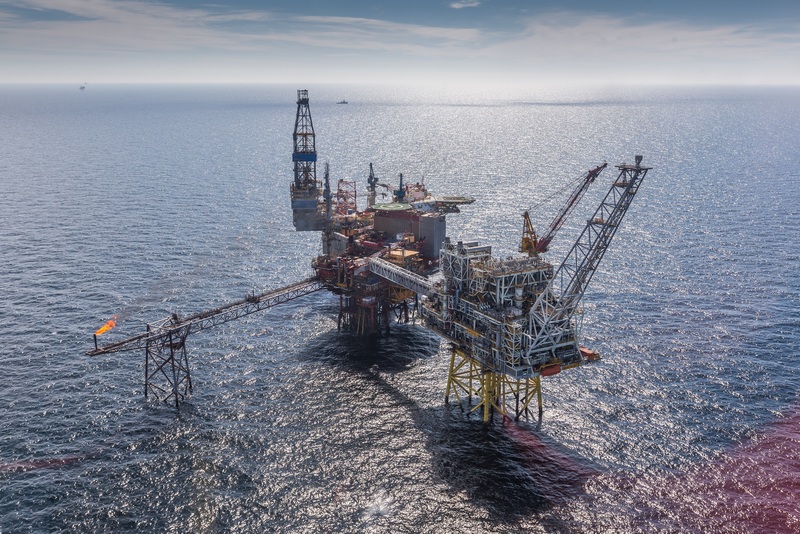 Many North Sea operators and contractors switched to three weeks on, three weeks off (3:3) schedules during the downturn in a bid to lower costs. Unite regional officer John Boland recently said 3:3 was “hated” by workers. Robert Gordon University published a report in April 2018 saying workers on three-week rotas were nearly twice as likely to experience ill health as those spending two weeks offshore. Last year, a number of firms said they would review their offshore work patterns, including RSRUK, which has interests in 52 fields on the UK Continental Shelf, with 11 offshore installations and two onshore terminals. The company is a joint venture between Spanish firm Repsol and Sinopec, of China. In October, RSRUK managing director Bill Dunnett said 3:3 schedules promoted continuity and retention of knowledge. But Mr Dunnett acknowledged that people’s lives away from work also had to be taken into account, and said employees had come up with “good suggestions” relating to “intrusion into time onshore”. Commenting on the decision to retain the rotas, an RSRUK spokesman said yesterday: “We are in the process of formulating a materially enhanced remuneration package for core crew who continue to work on a 3:3 rota. “As far as possible, this will be delivered on an equitable basis between staff and core contractors. In September, oil giant Shell announced plans to ditch 3:3 rotas in the North Sea in 2019. A leaked report by a safety representative on Shell’s Shearwater platform said the rotas had left workers’ partners “struggling with home life”, with some even being diagnosed with depression. Houston-headquartered Apache pledged to switch back to a 2:3 system during the first three months of this year. Last month, EnQuest said it would conduct its own consultation with crew and contractor Petrofac on a possible move away from 3:3. Meanwhile, Total employees accepted a 15% pay rise in exchange for moving to 3:3, bringing them into line with crew on former Maersk Oil installations.